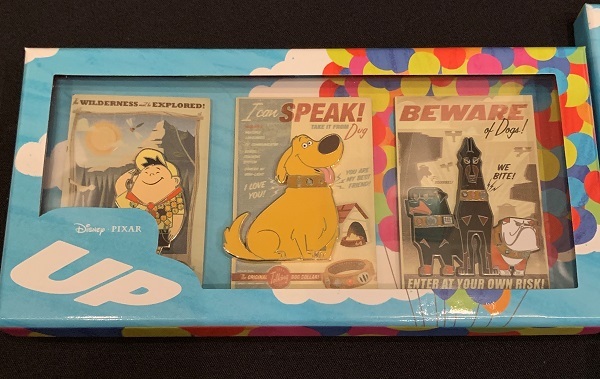 Here is a look at the Disney Pixar UP 10th Anniversary Pin Collection being offered via Random Selection Process (RSP) at Pin Trading Nights – May 2019! 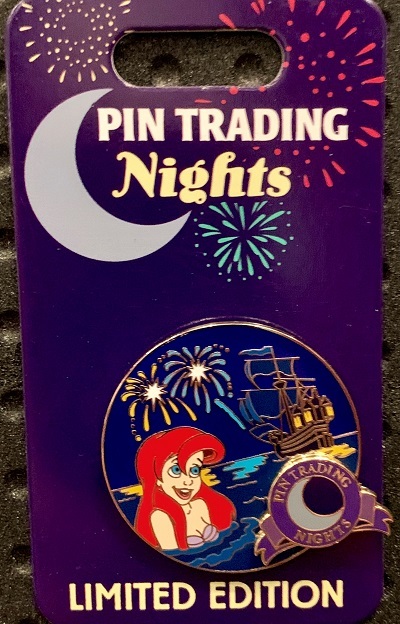 Guests that have registered to attend the Pin Trading Night event will need to submit their RSP no later than Friday, April 19, 2019. Money Jar Up 10 Years Pin: Features acrylic dome, sculpted “coins” and high concentrated glitter. Limited edition of 3,000 and retail price is $17.99. Poster Mini Jumbo 3 Pin Box Set: Features three mini jumbo poster pins. Limited edition of 2,000 and retail price is $64.99. 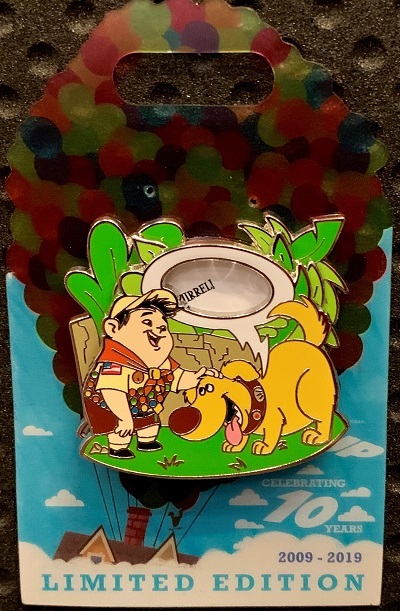 Russell & Dug Up 10 Years Pin: Features a spinner element. Limited edition of 3,000 and retail price is $17.99. Kevin Up 10 Years Pin: Features pin-on-pin design with pivot element. Limited edition of 3,000 and retail price is $17.99. 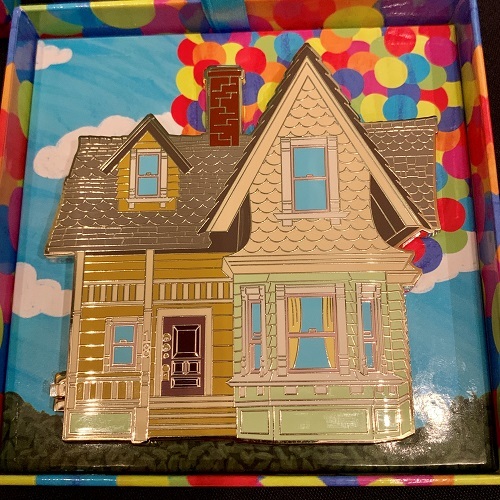 Up House 10th Anniversary Jumbo Pin: Features hinge and translucent fill. Limited edition of 1,000 and retail price is $64.99. 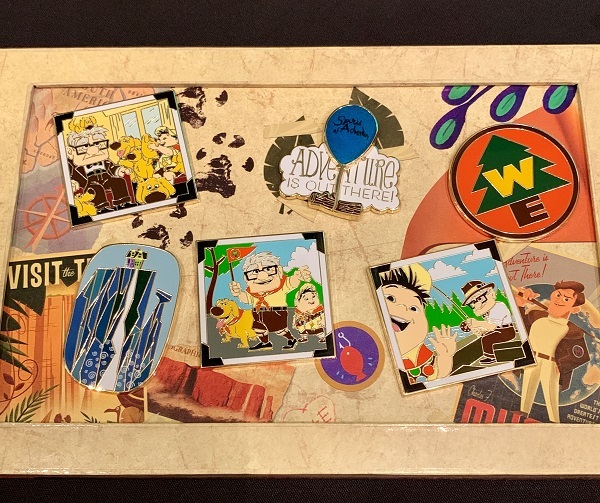 My New Adventure Book Pin Set: Features six (6) different pins. Limited edition of 500 and retail price is $175.00. 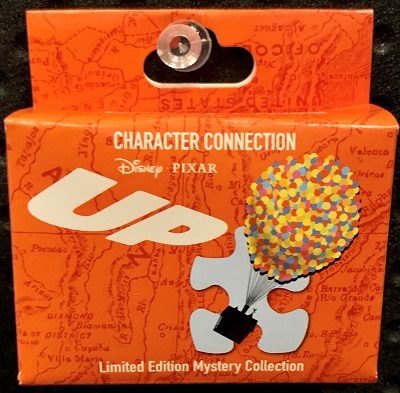 Character Connection – UP: Limited edition of 1,100 and includes LE 600 chaser pins. Each box contains one pin, retail price is $17.99. 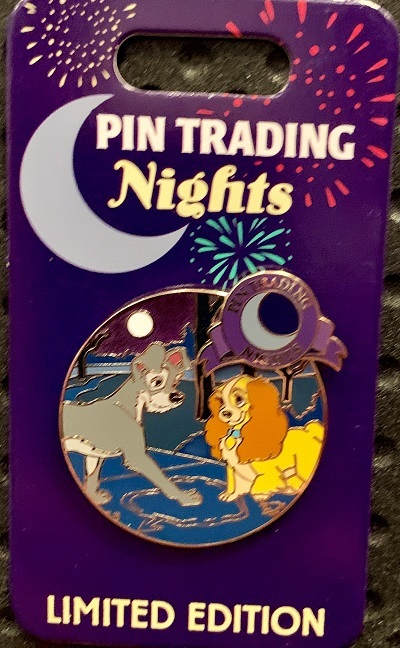 Lady and the Tramp PTN Pin: EVENT EXCLUSIVE! Features pin-on-pin and translucent fill. Limited edition of 1,000 and the retail price is $17.99. Ariel PTN Pin: EVENT EXCLUSIVE! Features pin-on-pin and translucent fill. Limited edition of 1,000 and the retail price is $17.99. Random Selection Process merchandise is not guaranteed and available while supplies last. All events and information are subject to cancellation or change without notice including, but not limited to dates, times, artwork, release dates, edition sizes and retail prices. 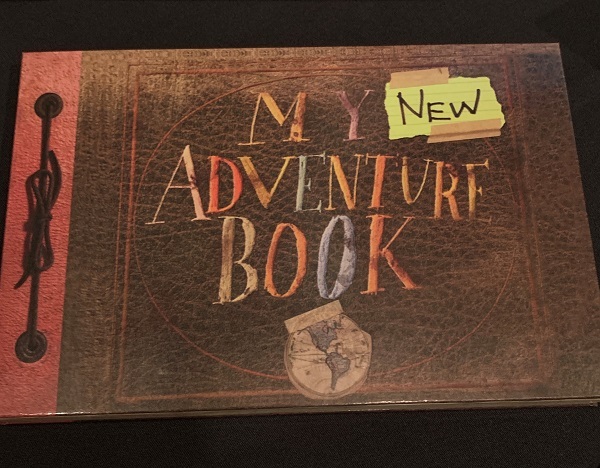 Editions will be evenly split between the Walt Disney World and Disneyland events. Each coast’s RSP will be independently run. Leave a comment below if you are attending! Thank you! Hopefully the registration link is posted today. Not sure on exact timing yet. We will announce on social channels when it’s available. 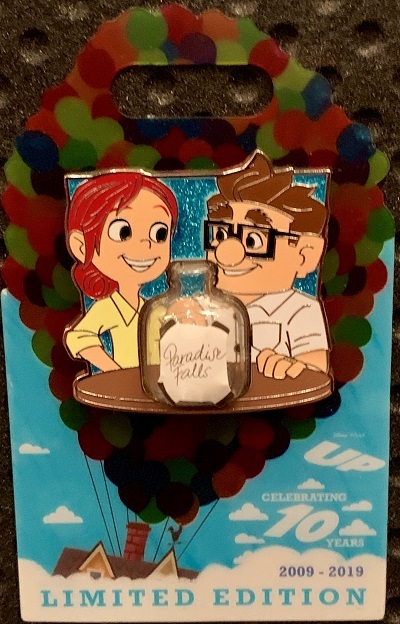 Are the UP pins only available during the trading event? Or will they also be released at the parks proceeding the eve t? 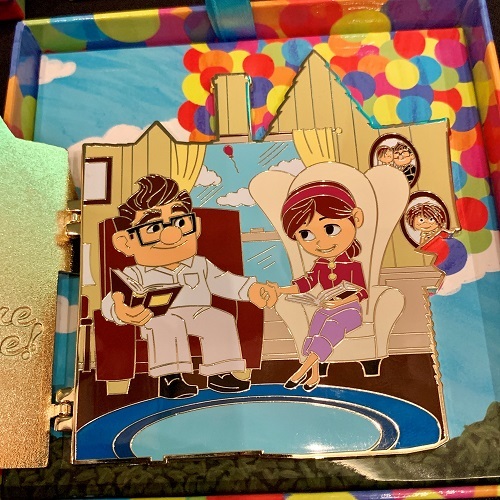 Any remaining UP pins will then be available in the parks. 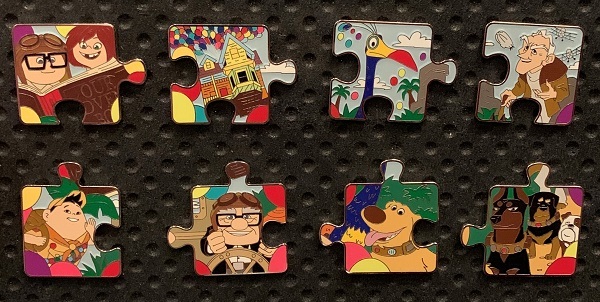 Will the pins be released at the park the day following the event? could someone explain the RSP? there are 3 pins I would like to buy, so how do I list them? I did register for the event. RSP details are in your registration email. You make you selections for the pins you want and then Disney will notify you and charge your credit card if you are awarded them. Dang wish I could go. The pins coming out at this event. Up is one of my favorite Pixar movie’s of all time. 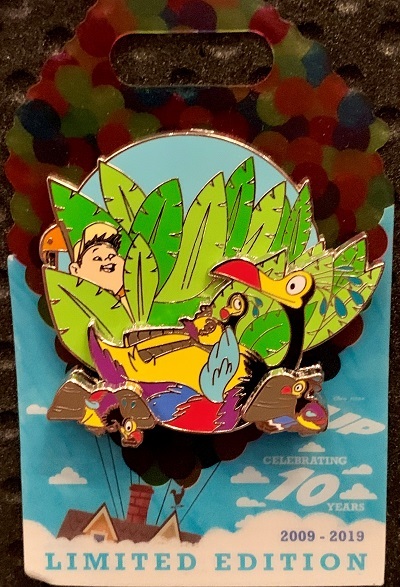 When are the pins released at the park/to the public?